Fairytale princess meets Hollywood glamour, isn’t this how every girly girl with a taste for anything fabulous wants to feel? Elie Saab provides just that, EVERY SINGLE TIME. Without fail, every Saab collection makes me drift off into fantasy land, into a world of glitz, allure and razzle-dazzle. 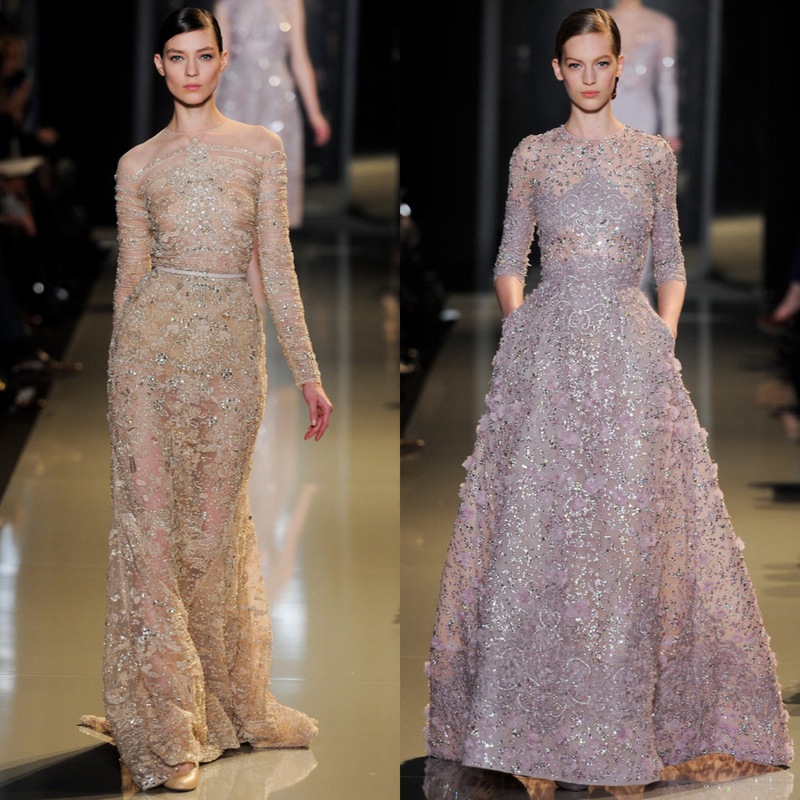 It wouldn’t be untrue if I said that when I first laid my eyes on the photos from the Elie Saab Spring Couture 2013 show, is made my heart flutter and brought a tear to my eye, no exaggeration. 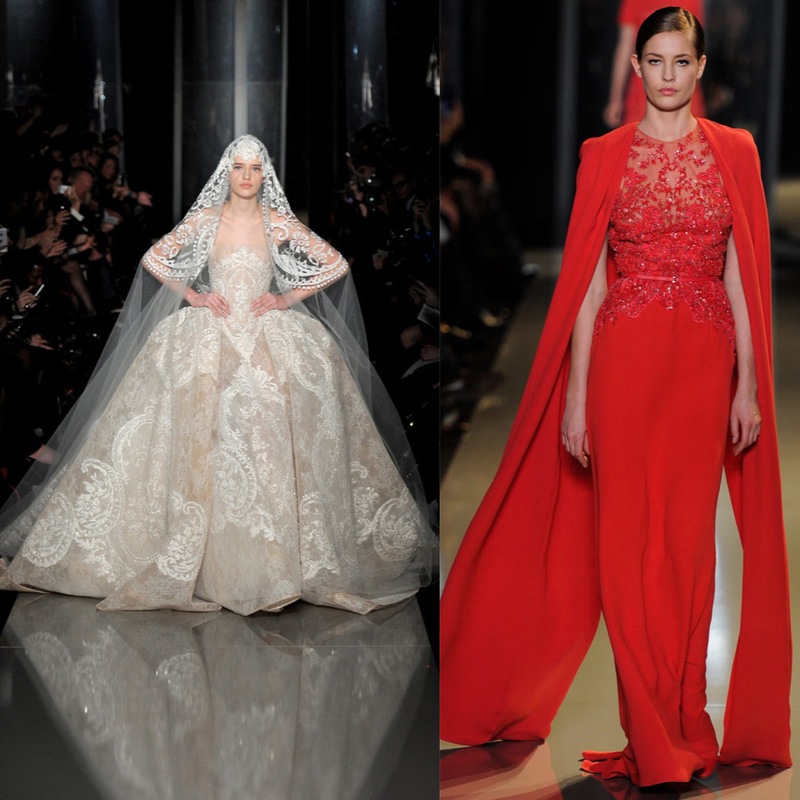 I am the kind of eager fashion-follower where for the most part, when feasting my eyes through collections, I can’t wait for the gowns in the finale… Couture shows, and Elie Saab, are just heaven-sent for Hannah. Couture is EVERYTHING. 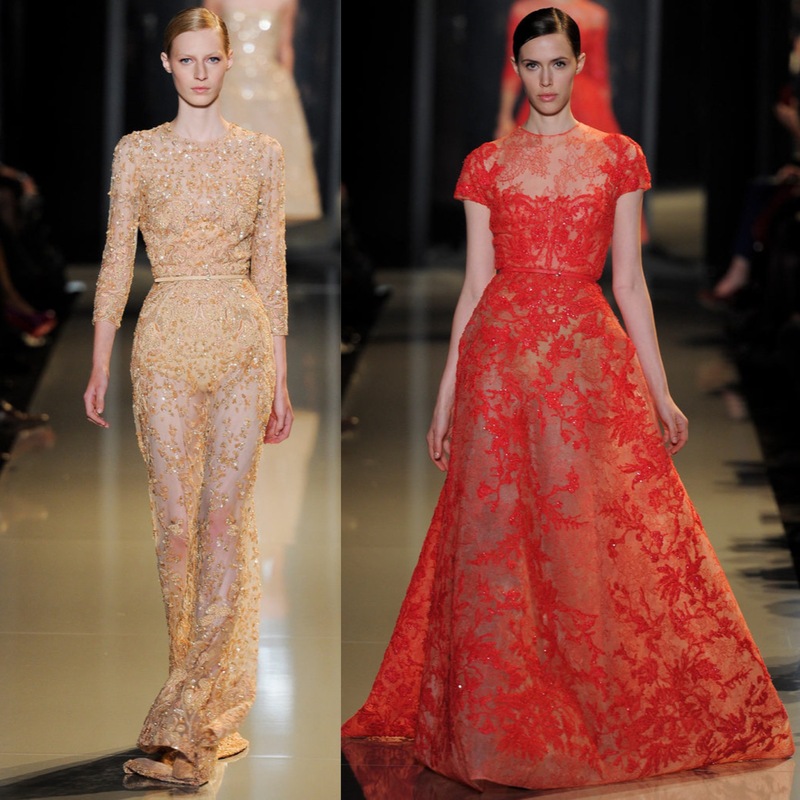 I wonder what it feels like to wear Elie Saab? To walk, no WALTZ, into a room looking like divinity itself while sparkling like a diamond in the not-so rough. Just feast your eyes on these… For the record, I couldn’t choose just a few photos from the collection, so here’s a few more for your enjoyment. 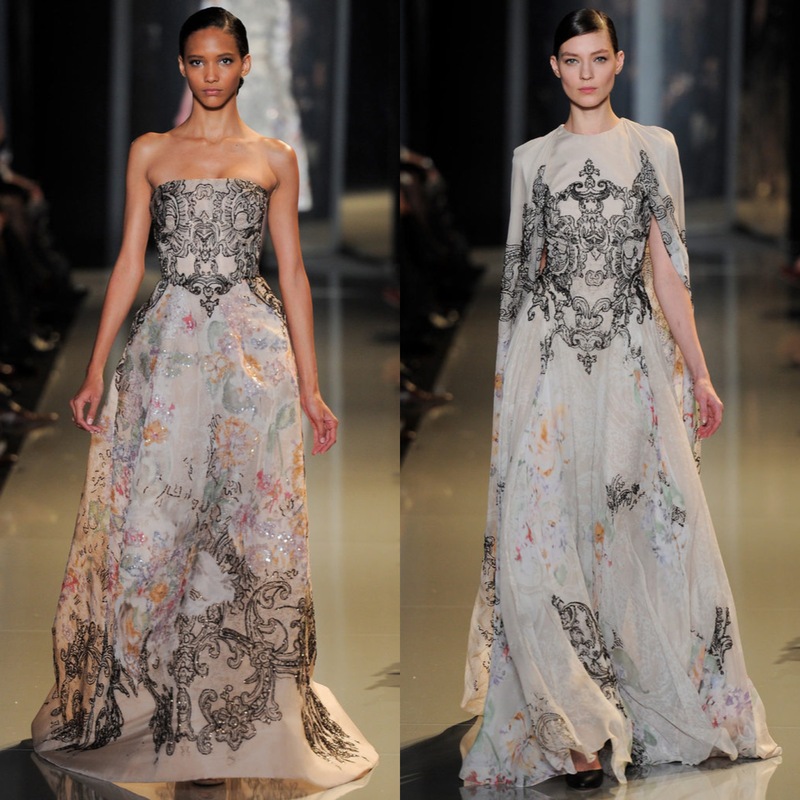 This entry was tagged couture, elie saab, fashion, Fashion week, glamour, Paris, style. Bookmark the permalink.